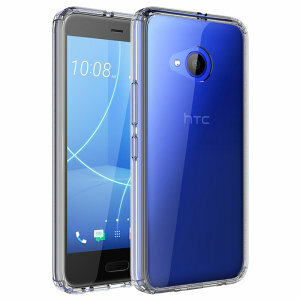 Protect your HTC U11 Life from dents, cracks and scratches with our selection of stylish cases. 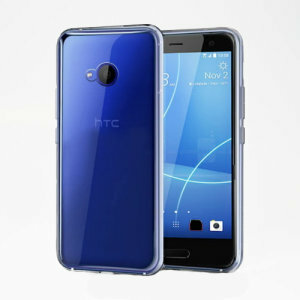 Browse our premium range of HTC U11 Life Cases and Covers now! 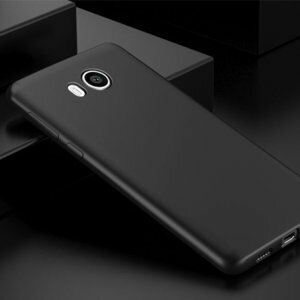 With clear cases, tough cases and thin cases from top brands like Spigen, UAG and Olixar available - look no further than Mobile Fun to keep your phone safe.